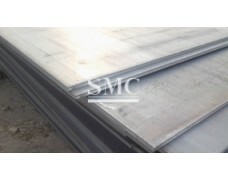 Boiler plate is a large class of steel plates used primarily for boilers. 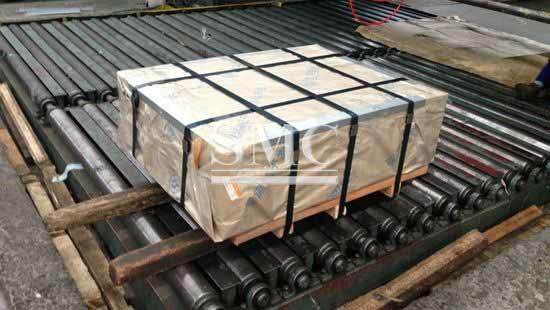 Heat treatment: hot rolling, normalizing, controlled rolling, annealing, tempering + normalizing, quenching and tempering. The implementation standard of the boiler plate of the national boiler board is GB713. Boiler vessel plates are used for the manufacture of petroleum, chemical, gas separation, gas storage and transportation containers or other similar equipment, such as high-quality carbon structural steel and low alloy high strength of various towers, heat exchangers, storage tanks, tankers, etc. 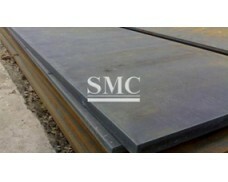 Structural steel plate, see GB6654-1996. 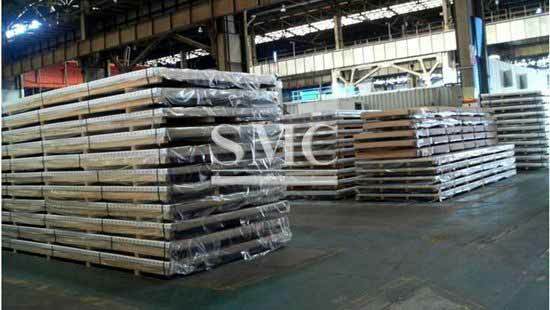 Shanghai Metal Corporation is a professional manufacturer and supplier of Boiler plate with high quality and reasonable price. If you want to know more about Boiler plate products or Boiler plate price please feel free to contact us, we will reply you within 24 hours. 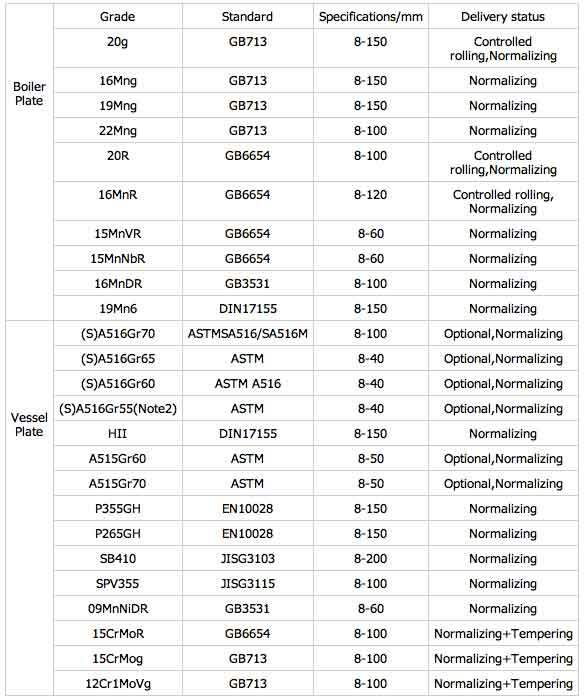 Our Boiler Plate Steel is in stock and readily available, and can be cut to size and shape according to specific design requirements. All work is governed by an independently accredited and regularly audited quality system and is ISO 9001 certified. 4)Mechanical manufacturing, Pavement slab, ect. 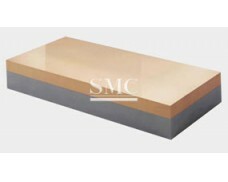 Boiler Plate Steel has good strength, it can be used to make boilers and other components which need to withstand long-term high temperature stress. 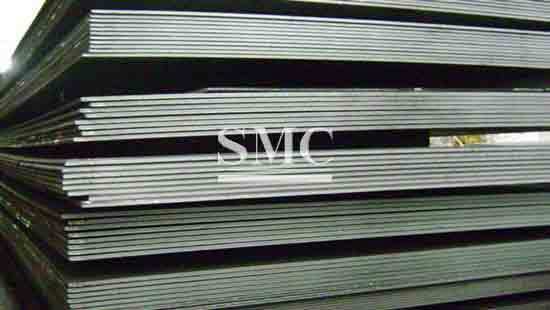 Boiler Plate Steel has good toughness and resistance to bending, curling and deformation processes. Even after prolonged storage periods it remains tough. 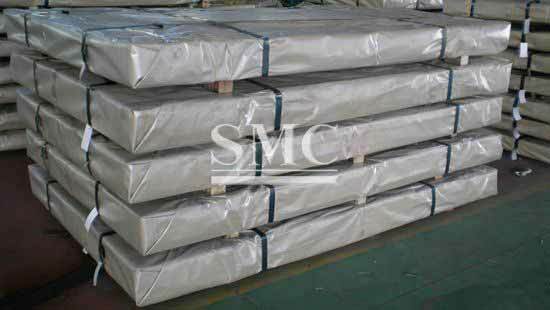 Boiler Plate Steel also has good weldability and resistance to intergranular corrosion. 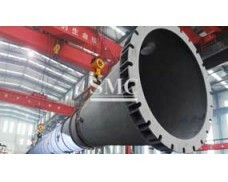 It can also be used for the manufacture of boiler drum, beams and wall panels. 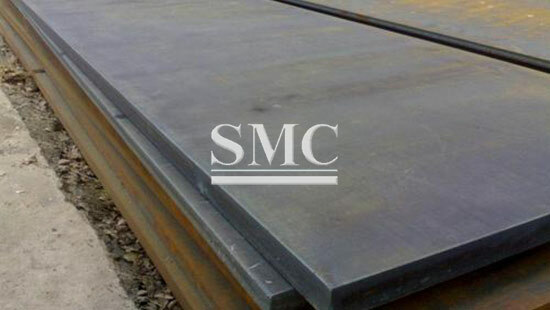 Steel for Pressure Vessels contains: Low-temperature low-alloy steel for pressure vessels, normal temperature pressure steel, quenched and tempered high strength steel plates for pressure vessels. It is widely used in construction, shipbuilding, automobile manufacturing, building bridges, mechanical manufacturing and other manufacturing industries etc. Also used for petrol, chemical, power, and boiler industries. Other uses include reactors, heat exchangers, separators, spherical tanks, oil or gas tanks, pressure vessels and high pressure water pipes.